Conventional pedagogies are increasingly failing to deliver their objective of disseminating knowledge to the present generation of tech-savvy and limited attention span students. 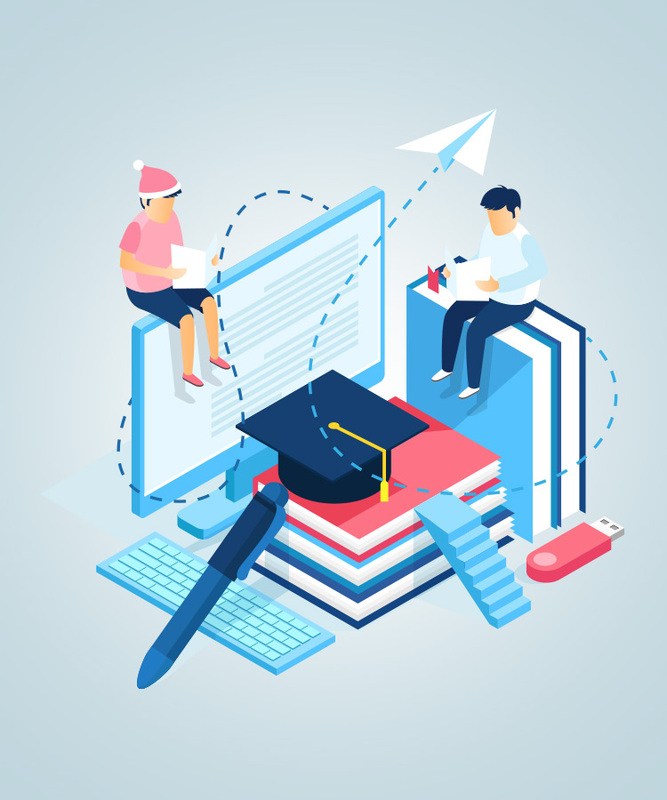 Also, the upsurge in the ingress of students into educational institutions each year is making the learning management and administration more complex. Through our Learning Management System – nhance LMS – we seek to create a learning culture that stands for outcome-based learning and performance. Every student has a different rate of assimilation, and a unique set of strengths and weaknesses. 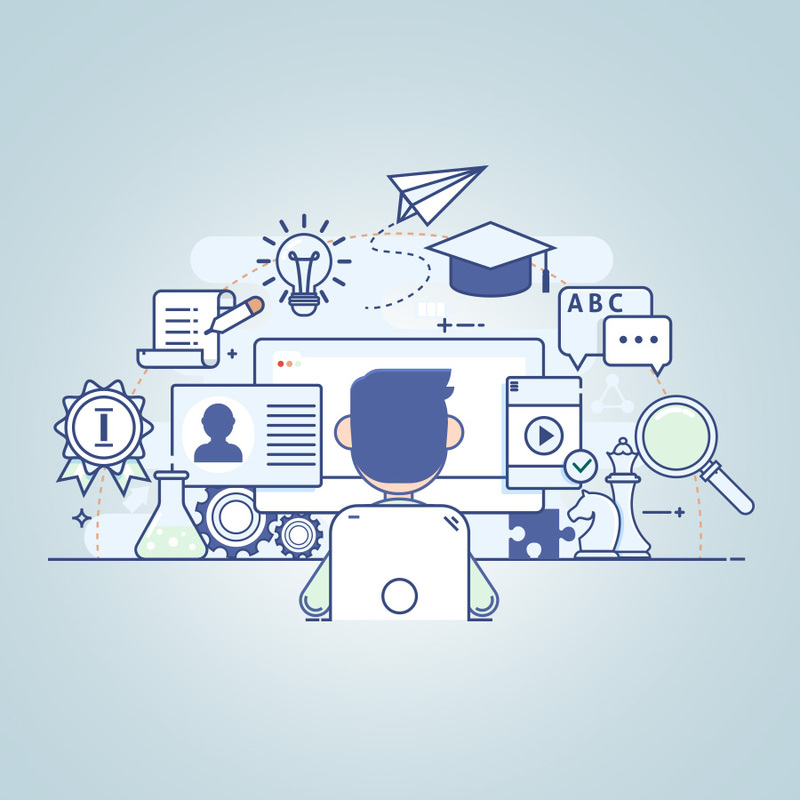 Adaptive learning platforms have transformed teacher-student interactions by creating a more student-centric and personalized learning experience. With educators looking to enrich the academic experience, it has become imperative to customize instructions to meet students’ individual learning needs and interests. nhance LMS is our proprietary Learning Management System that seeks to deliver an effective, engaging and satisfying learning experience. The robust analytical reports generated by the nhance LMS platform enable teachers to monitor students’ progress and focus on areas that need more attention. With nhance LMS, trainers can create a roadmap and build courses according to the specific needs, abilities, and progress of every learner. A diverse content range that is SCORM compliant – SCORM 2004 and SCORM 1.2. Audience-specific content curated by SMEs to boost practical and pragmatic learning. Accessible on multiple devices to enable learning anytime, anywhere, and as per learner’s convenience. Simple interface and advanced API integration for easy integration with existing LMS. Conversion of content into a various digital format accessible via web & mobile platforms. Connected classrooms and 24 X 7 connectivity to promote constant knowledge sharing. Advanced 3-layer encryption for content security and IP protection on mobile devices. On-premise or cloud deployment of learning content across multiple platforms and databases. Student-teacher chat feature with the option to attach formulae, images, links & files. Instant collaboration forum for students and teachers for knowledge sharing, problem-solving, etc. In-built calendar for cross-functional management and scheduling of tests, assignments, etc. Gamified learning with challenges & analytics to make learning more engaging and fun. To recognize the learner’s achievement, and boost confidence and healthy competition. Intelligent algorithms provide a detailed analysis of progress, performance, strengths, and weaknesses. Assessment of teaching progress through a performance analysis of the entire course/program for teachers. Continuous access to learning content by students even without an internet connection. Students can take tests on-the-go with instant result generation and rigorous self-assessment. Subject-wise content library in the form of pdf, ppt, videos, animations, online tests etc. Option for teachers to create tests, assignments, sequential learning plans, etc. Conversion of content, questions or booklets into the web, tablet and mobile-ready format. Advanced 3 layer security to secure all online learning content and avoid online attacks. Streamlined academic management by instructors across various departments, levels, and programs. with our customizable, quick-launch mobile learning app – nhance LMS. Consume content in a sequential order, read booklets, watch lecture videos, better visualization using animations and infographics. Self & comparative analytics, speed & accuracy analysis, strength & weakness analysis, and progress monitoring. Live tests with instant feedback to teachers and instant syncing of results; students can view rank list while sitting in the class. Students are notified of pending assignments, new content, answer on doubt; teachers are alerted on progress and doubts of students. Transform physical books into engaging and interactive content by scanning the QR code on the textbook. Peers and teachers can participate in collaborative discussions on any topic or doubt, and problem-solving sessions. Interactive game-based learning with rigorous analytics, run questions with hints, solutions in a game‐like environment. Non-intrusive chat function that requires deﬁnition of purpose to initiate a conversation between a student and a teacher.